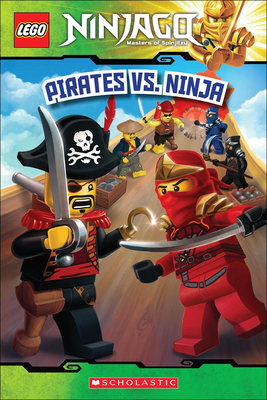 When Lord Garmadon accidentally brings to life the original owners of the ninja's ship, the Destiny's Bounty, it's bound to be an epic battle Can Cole, Jay, Kai, Zane, and Lloyd stop the pirates from plundering Ninjago City? Tracey West is the author of more than 150 books for children and young adults, including the Pixie Tricks and Scream Shop series. An avid fan of cartoons, comic books, and manga, she has appeared on the New York Times bestseller list as author of the Pokemon chapter book adaptations. She currently lives with her family in New York State's Hudson Valley.